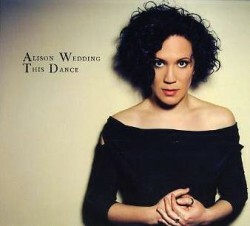 Vocalist Alison Wedding‘s most recent album is This Dance (Ground Up Records, 2012). In this interview, Wedding talks about writing songs and how much a writer reveals; her years singing in Australia; improvisation versus interpretation; and her recent experience singing with Bobby McFerrin. Learn more at alisonwedding.com and follow her on Twitter at @alisonwedding.